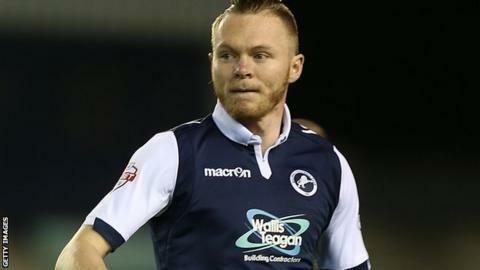 Millwall striker Aiden O'Brien has signed a new long-term contract with the League One club. The 22-year-old, who has scored 10 goals in 29 appearances for the Lions this season, will now remain at The Den until the summer of 2019. "I can't thank the manager enough for his trust in me on the pitch," O'Brien told the club website. Meanwhile the Lions have extended the loan spell of Newcastle left-back Shane Ferguson until Saturday, 23 January.